But for brands in all sectors, the quest to secure loyalty and brand love is never-ending. And there’s one place in which loyalty is still very present: the world of professional football. Football fans are renowned for their unwavering support, cheering on their club loudly during the good times and weathering the storms during the bad. But is this actually true? 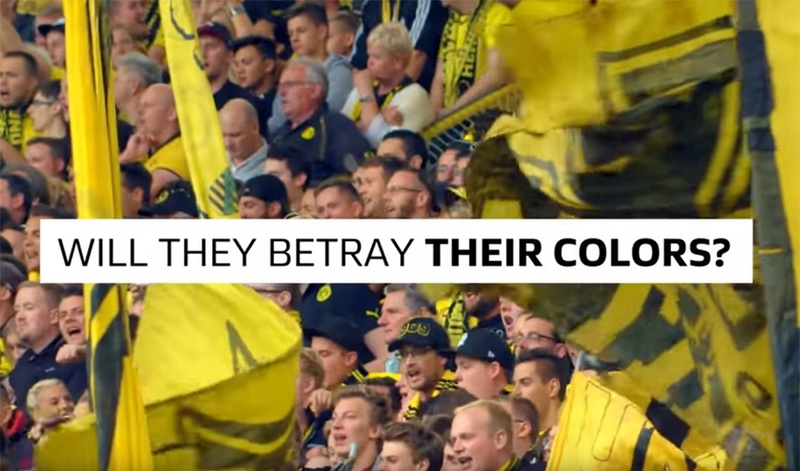 How loyal are football fans when placed under pressure? German football league Bundesliga looked to find out with a ‘loyalty test’ of the supporters of three teams playing in the league. 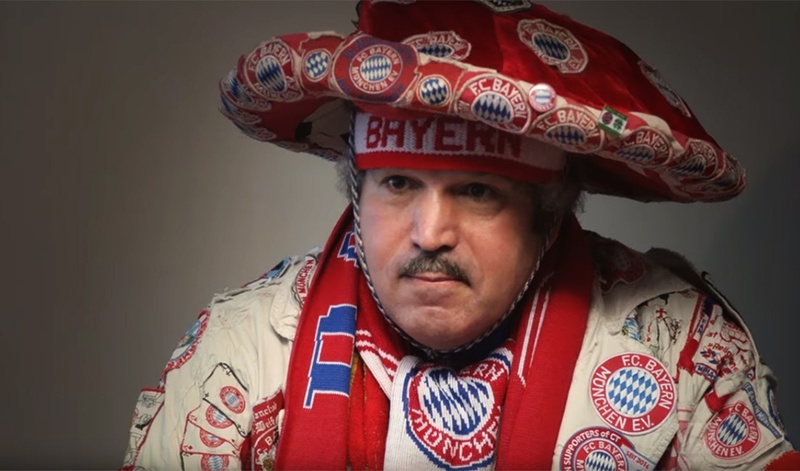 Fiercely committed fans from FC Bayern Munich, Borussia Dortmund and Borussia Mönchengladbach were invited for separate ‘TV interviews’ – only to discover, upon arrival, that they were actually meeting with two ‘talent scouts’ who had a very surprising proposition for them. With players following the money during the winter transfer period, the scouts asked: why couldn’t their fans look to do the same and reap the rewards? With that came an offer: switch allegiance to become the face of a rival club – ‘The 12th Man’ – and receive in return a whole publicity campaign built around your identity, with your face appearing proudly on players’ buses and on huge stadium banners. And if that ego-stroking wasn’t enough, a briefcase full of cash and a car were also thrown in to sweeten the deal. Tempting, unquestionably. But was it enough to sway the trio of die-hard fans? After wrestling with the decision, all three turned down the offer on the table, being unwilling to sell their identity and their life’s greatest passion. And it was the right decision: after leaving the room, each was met by a cheering crowd of their fellow fans, all celebrating in their united club loyalty and bond. The Beautiful Game has provided opportunities for some highly memorable experiential campaigns in recent years. From Heineken’s impressive pranking of a super-fan to Nissan’s highly creative UEFA Champions League match sponsorship approach, there’s no denying the passion of football fans and the great enthusiasm they bring to live brand experiences.